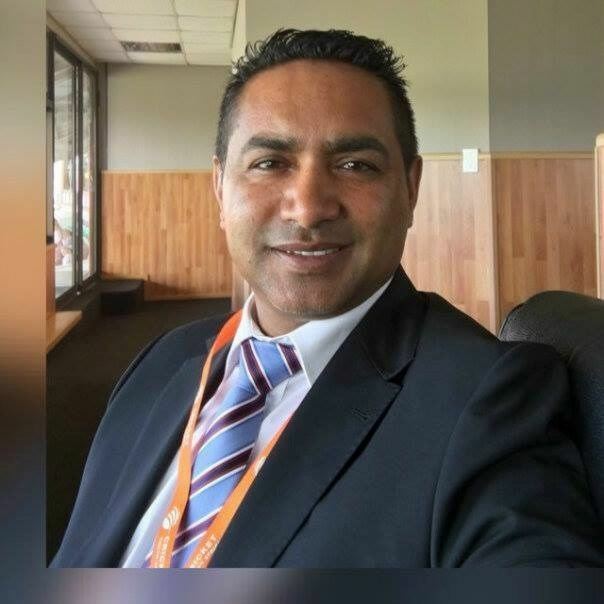 Shafiek Abrahams (born 4 March 1968) is a South African cricket player. 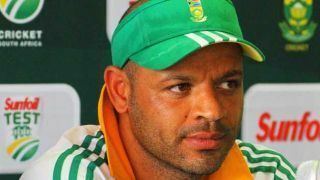 He played only one One Day International but no Tests for South Africa in 2000. He was born in Port Elizabeth, South Africa.